Join Pueblo Grande Museum and Allen Dart of Old Pueblo Archaeology Center for a presentation on “Archaeology and Cultures of Arizona”. Many different peoples have contributed to making Arizona such a unique and fascinating cultural place. 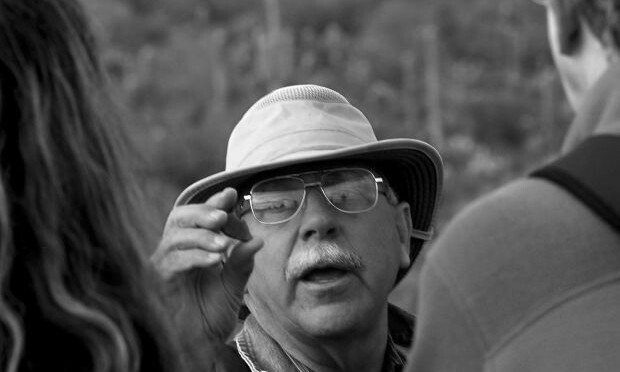 Mr. Dart summarizes and interprets the archaeology of Arizona from the earliest “Paleoindians” through Archaic period hunters and foragers, the transition to true village life, and the later prehistoric archaeological cultures (Puebloan, Mogollon, Sinagua, Hohokam, Salado, and Patayan). He also discusses connections between archaeology and history, and provides an overview of the Native American, European, Mexican, African, and Asian peoples who have contributed to the Southwest’s more recent history. This free program is sponsored by the Arizona Humanities Council and open to the public. Donations are welcome.